When there’s a product you need to sell, it’s best to do a little research beforehand. It’s good to have in-depth knowledge about what you’re selling and who you're selling it to. Knowing your customer profile will help you plan a marketing and advertising strategy so you can target the right kinds of people. This way, your brand canbe sold more quickly, more effectively, and will result in more happy customers. 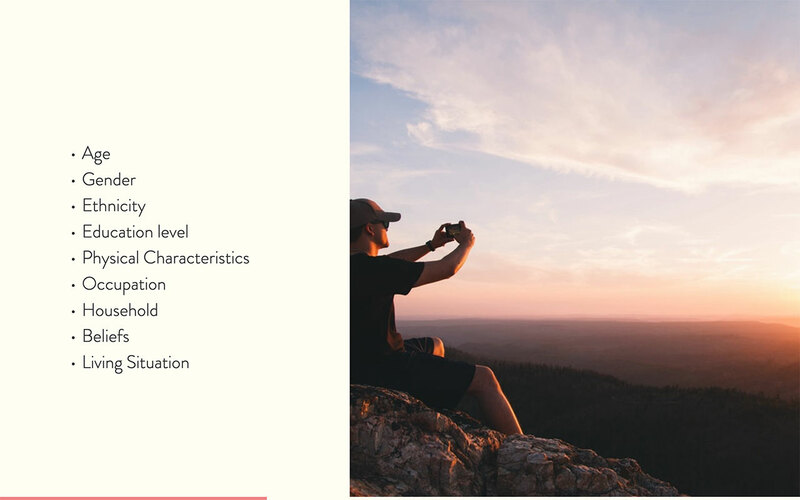 A customer profile, also known as a ‘persona,’ is a set of categories that define the type of customer you want to reach. 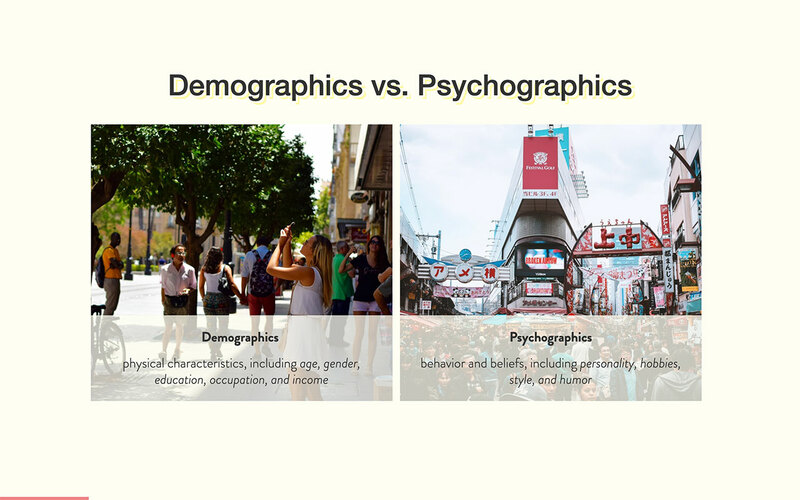 There are generally two stages of defining customer type: demographics and psychographics. Customer demographics cover aspects such as age range, customer income, educational backgrounds, and gender. 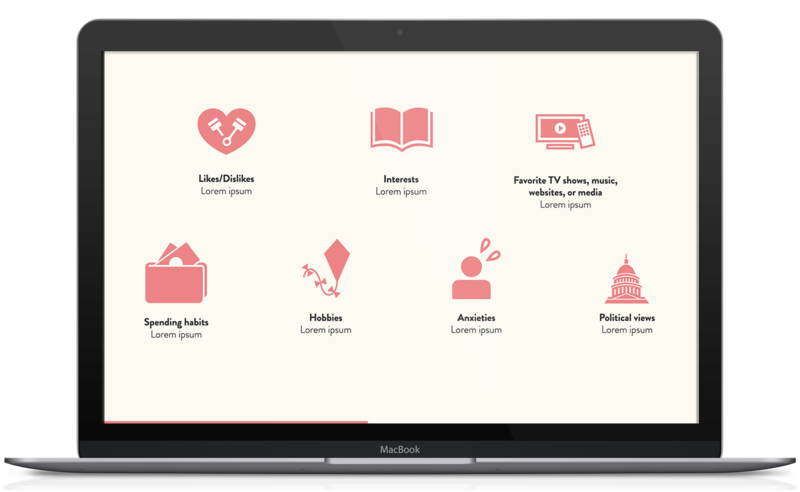 Psychographics cover important areas such as interests and hobbies, personalities and opinions. Having a customer profile helps companies match products to profiles. This leads to better marketing and better sales. 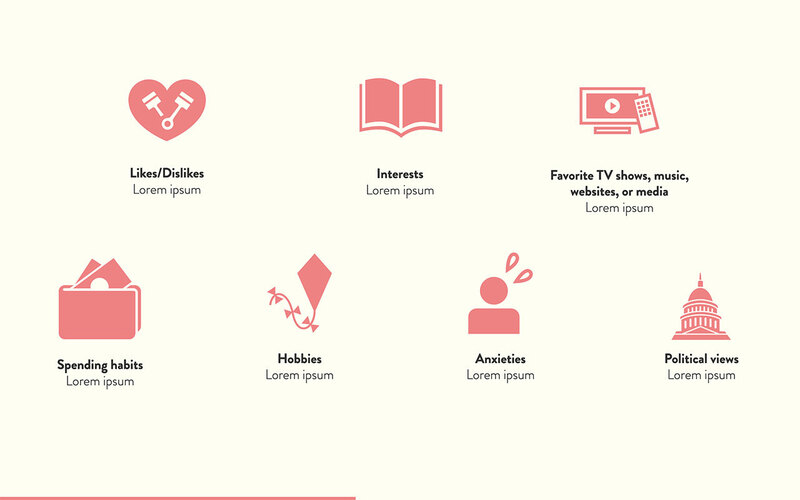 A customer profile template doubles as both a presentation and a planner. 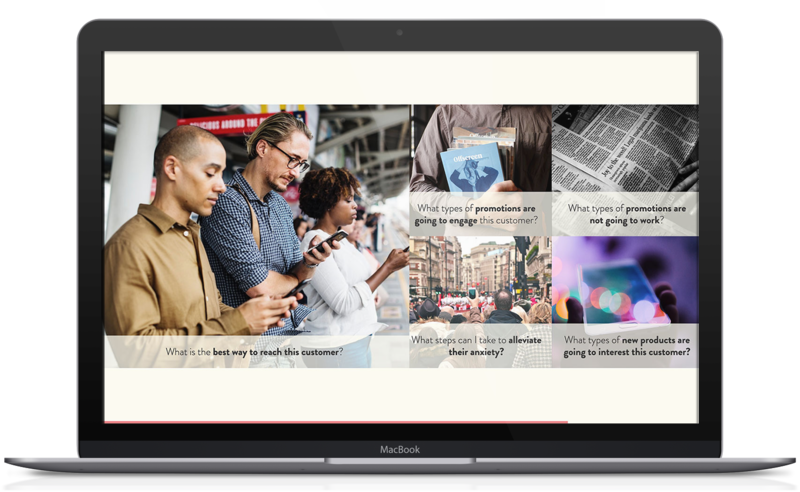 It can help you work out your personas and present them to a team. 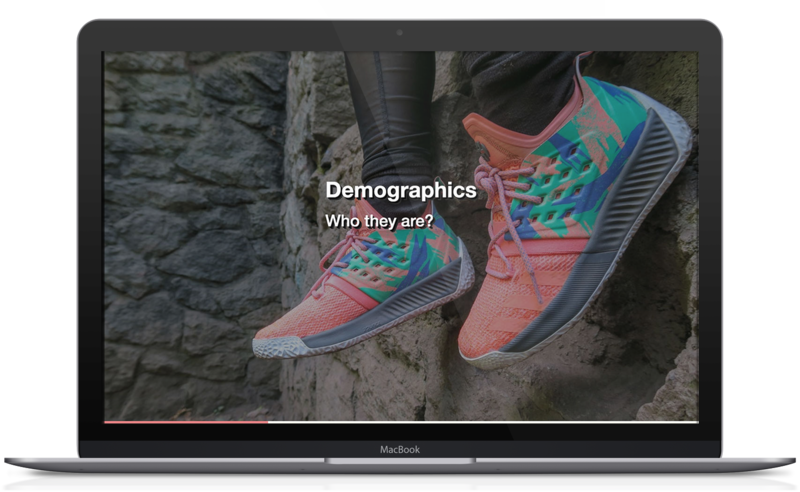 It sketches out the demographics and psychographics of your customer profiles, who they are, how they buy, how they think and how you can get your products to them more successfully. 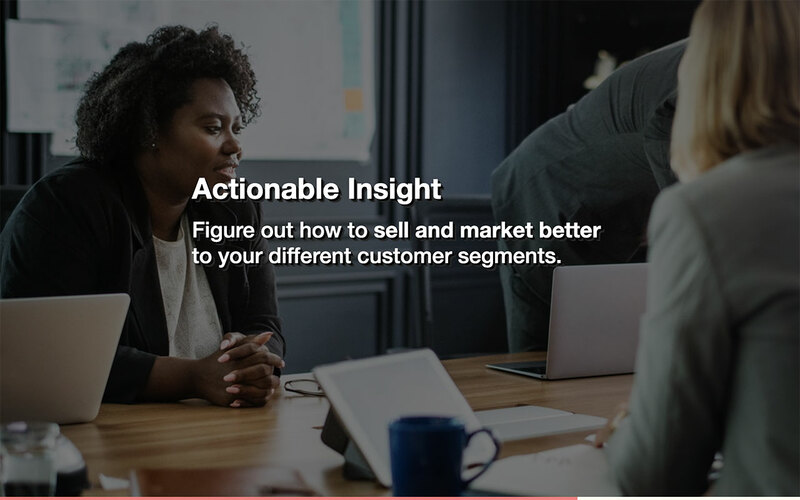 The customer profile template not only helps you to understand who you are selling your product to, but it can help improve the product itself and team selling strategies. Knowledge of a customer-base can help you to integrate more of what your buyers like, need or lack. A product’s success is directly proportional to how much its designers understand its consumers. Products come into the market for many different reasons, but blind marketing can put a product and a company at risk. 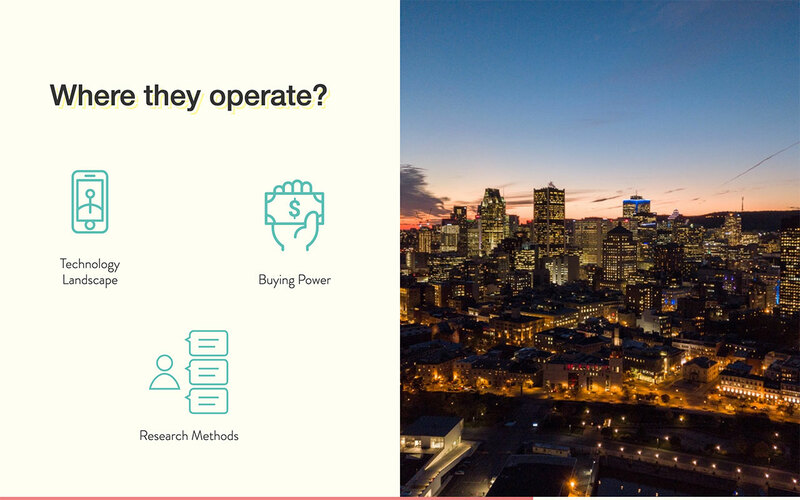 By working with a customer profile template, you are minimizing the cost risk to your company by taking time to understand who is buying from you and why. 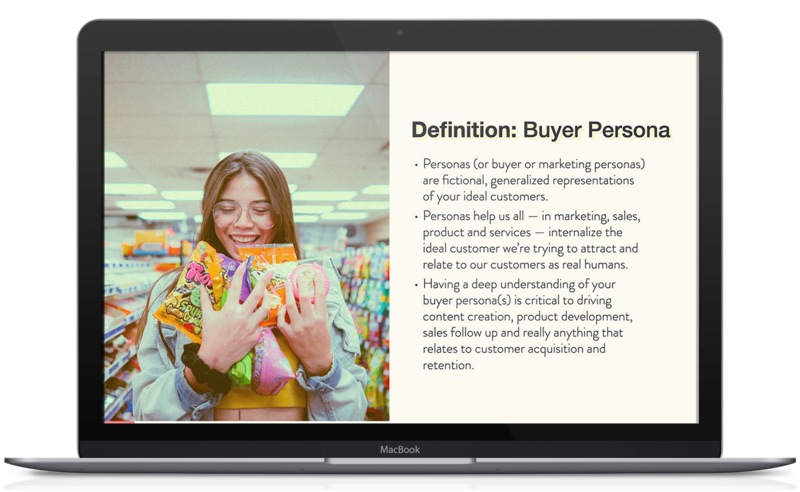 The customer profile template helps you understand the situational and psychological reasons behind purchases. 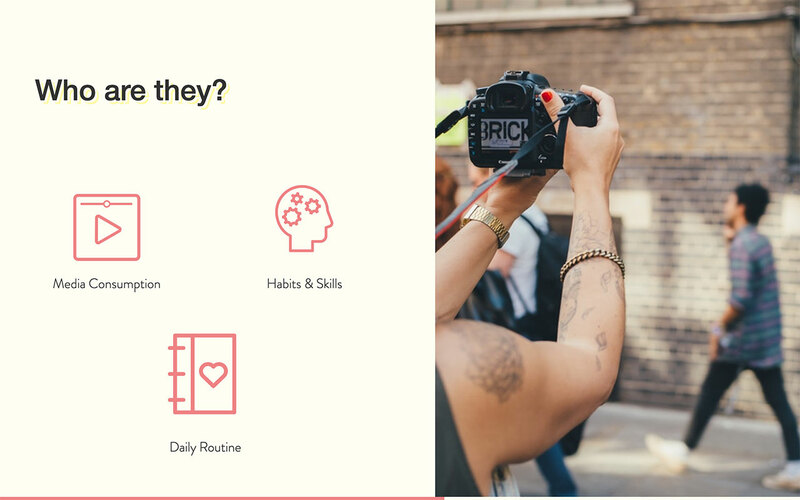 The plan is split into six main sections: Customer Profile; Demographics; Psychographics; Behavioural and Environment and Actionable Insight. This is where you can introduce your company and customer profile. Be sure to include an image which is striking, straightforward and says something strong to people about what your product is and the kinds of people you’re aiming it at. This section functions as an introduction to the concept of customer profiles. 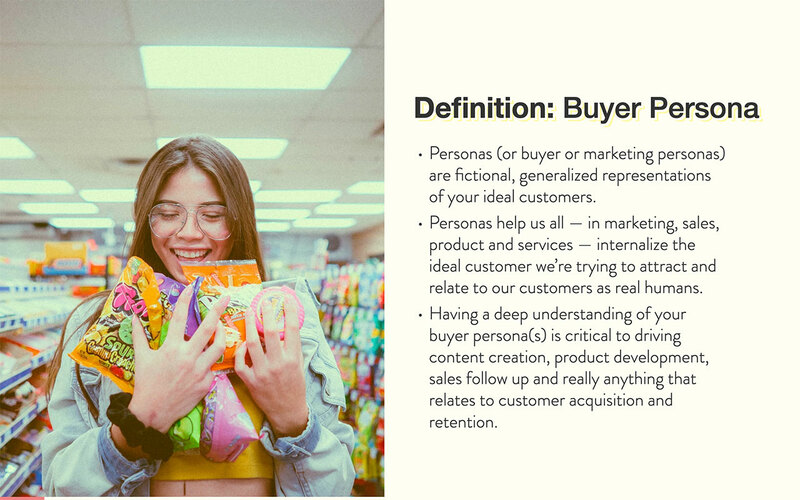 It continues with an important slide on the definition of a buyer persona for the uninitiated, and one for sketching out the differences between demographics and psychographics. 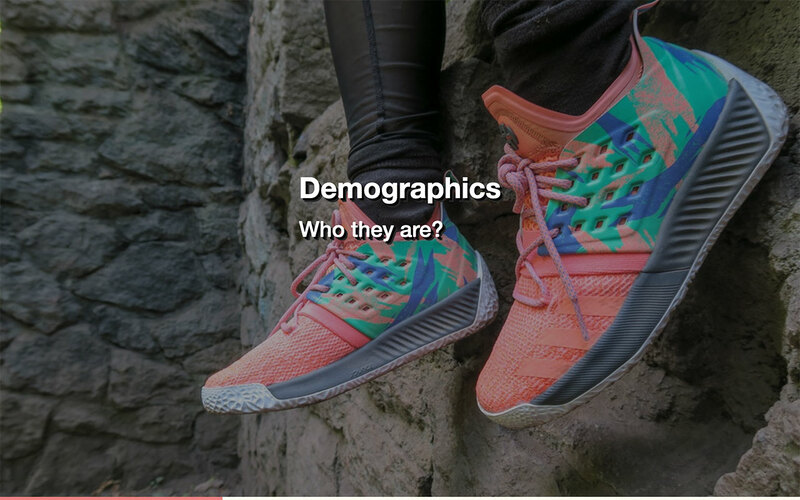 The customer profile section also shows what the market trends are for similar products and has a slide addressing the identity of the best possible customer. If you can define the best customers, then you are further towards developing the best product. 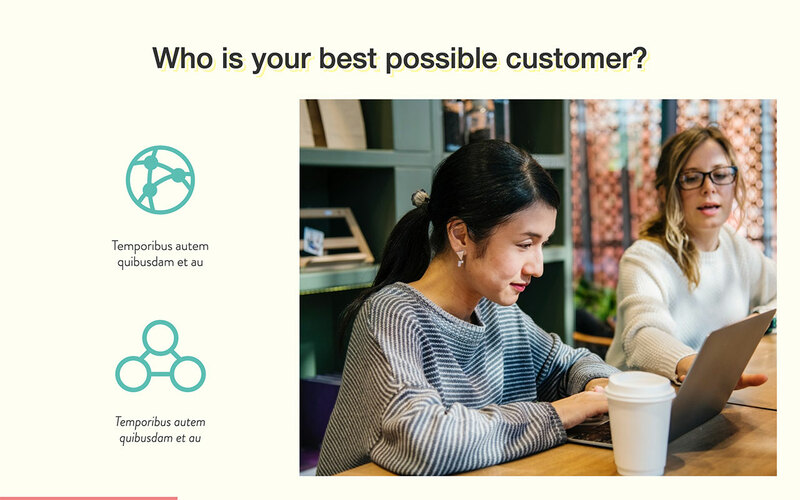 This is a more technically-focused section looking at what kinds of people your customers are: what their age range is, their ethnicity and education, where they live and what kinds of things they may do for a living. This section also focusses on their religious beliefs since these may inform their buying choices. This section looks at the more emotional and habitual elements of your audience. What is it that they like and choose to do? What are their hobbies, what other things do they spend their money on? What do they do in their leisure time when they get home from work? All of these things create important influence. 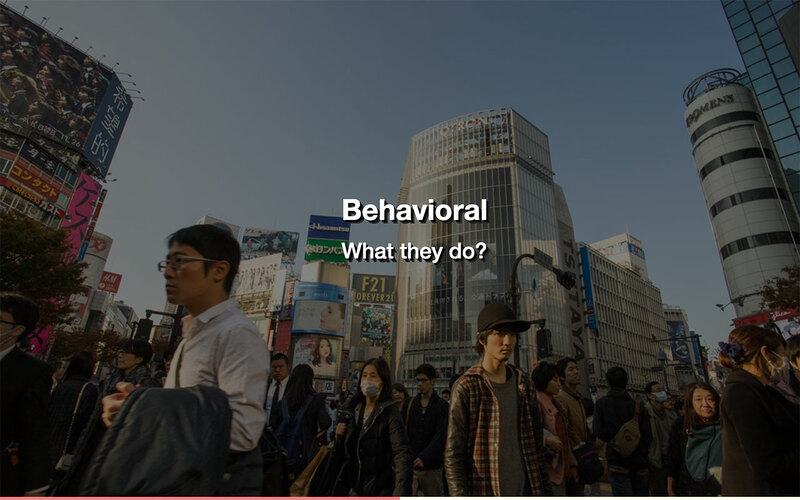 This section examines the kinds of habits your customers have formed. Do they listen to the same music every day and watch the same programs? If they have a skill they enjoy developing, what is this and how do they integrate it into their lifestyle? These are all things to consider when developing your product. 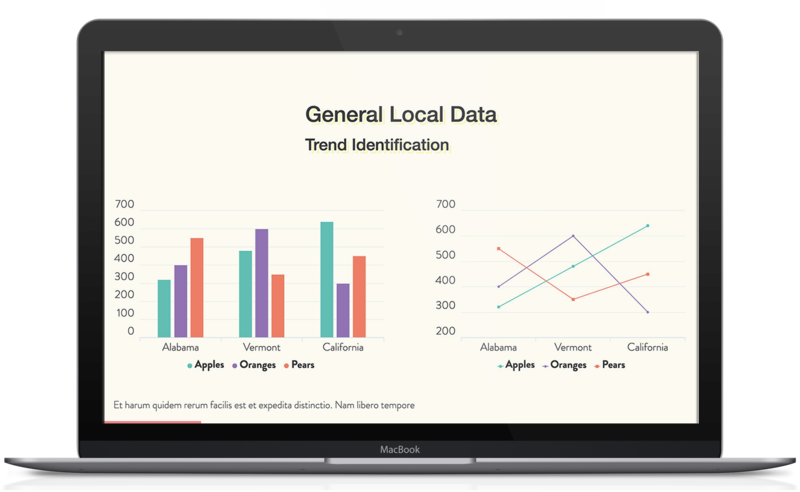 It’s also important to have knowledge and understanding of where your customers are, though this doesn’t only mean where they are physically located, but where they are virtually. 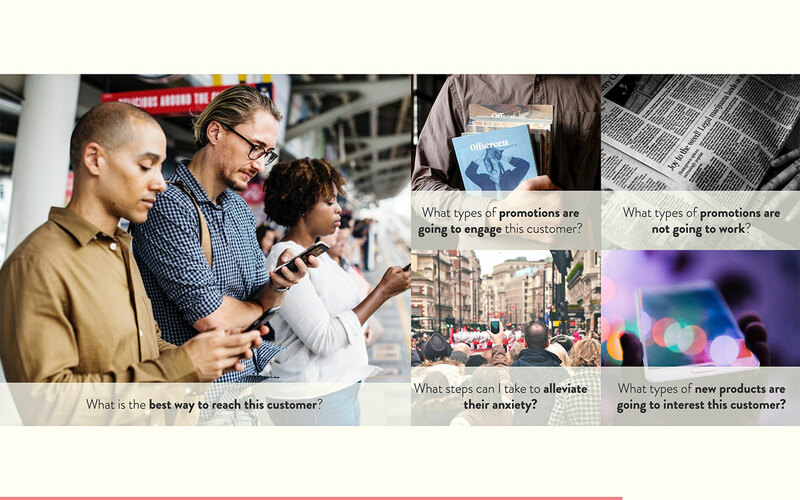 This section can help you to understand which channels to reach your customers through, what kind of promotional strategy is best and what kinds of concerns you can help customers overcome. 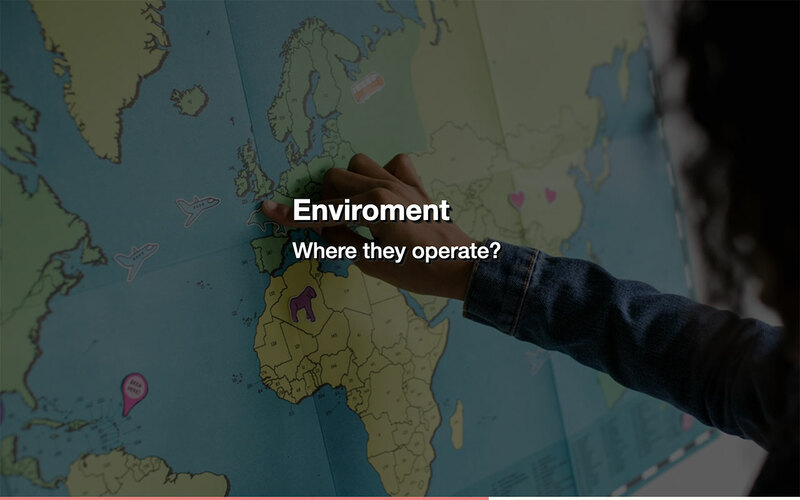 By understanding their environment, you can understand how your product can make a difference in their lives. 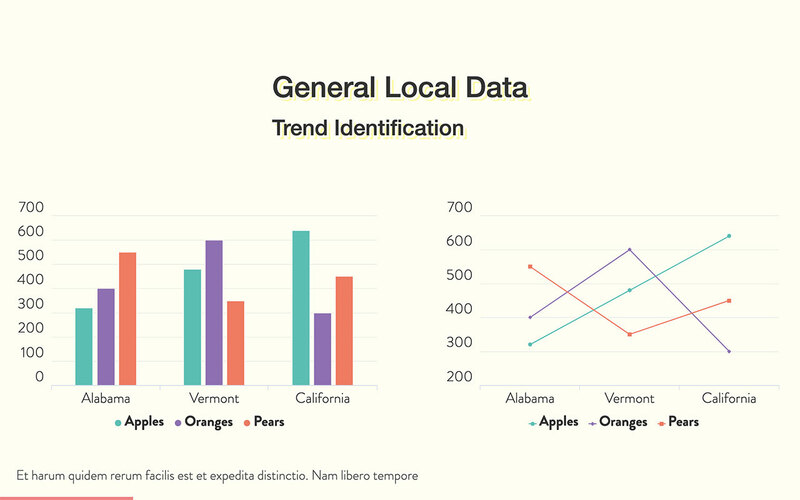 The final section looks at how you can apply all the information you’ve previously gathered. This is where the numbers come into play. The ‘timeslide’ helps you to craft a profit projection in a given period, whereas the summary slide helps you to cover everything in your planner in a statistical, remunerative format. The final slide is a personal way to end the presentation with a quote, phrase or buzzword that encapsulates what your product is about. If you know your product and your buyers, you should be able to sum up their dual ethos in a few memorable words. 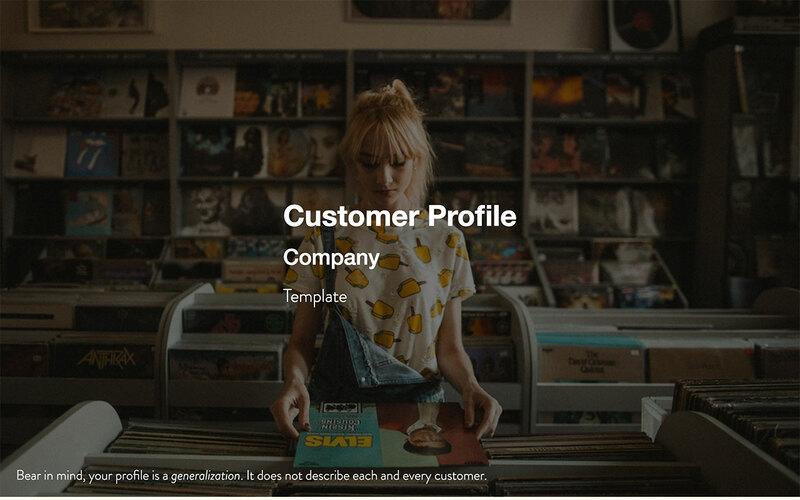 By the time you’ve finished putting together your customer profile template, you should have a great idea of how to make your product everything it can be. If you're presenting to a team, it should help to motivate them and give your product a more human, personable drive. Ultimately, the template will help you build a better, closer relationship with your buyers.